The first Funko Pop toy version of the Pinoy Jollibee mascot is a certified hit among fans and collectors who bought all 4,000 figurines within days of its launch and regular release. 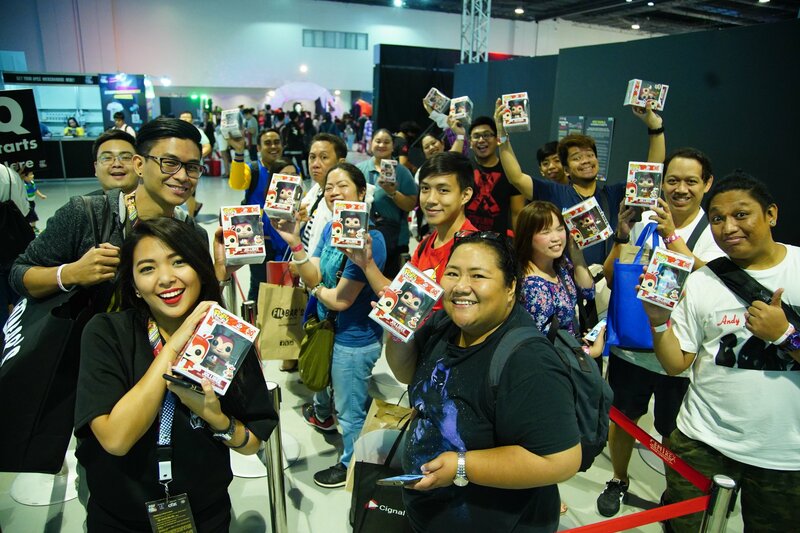 Jollibee Foods Corporation launched the Jollibee Funko Pop toy at the AsiaPop ComicCon (APCC) on July 27 and made 2,000 boxed collectibles available to APCC participants. 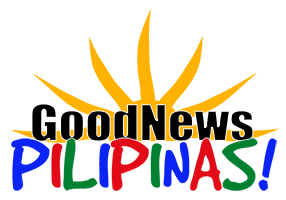 All units sold out by the end of the 3-day APCC. 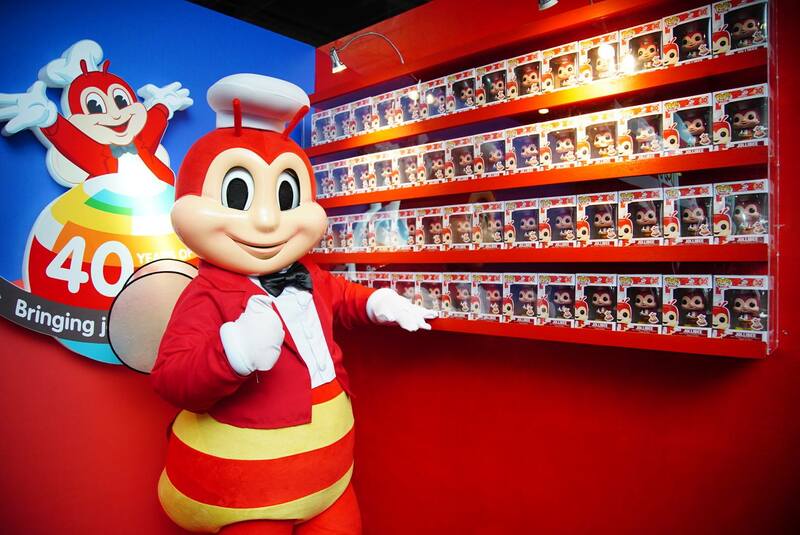 By the end of the day on July 30, the day the Filipino restaurant chain offered the Jollibee Funko Pop toy in selected stores across the nation, the remaining 2,000 toys were all sold out as well. 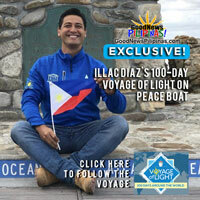 Jollibee released the special edition toy to commemorate its 40th year as the homegrown Filipino fast food chain.